This year, International Tiger Day returns on 29th July. More than just a chance to celebrate these majestic big cats, it’s also the perfect opportunity to support global tiger conservation efforts. In honour of the occasion, we spoke with Julian Matthews, the founder of TOFTigers (an organisation dedicated to protecting India’s tigers, using eco-tourism as a key conservation tool). He gave us the perfect insight on where to spot tigers in the wild. “India now has 50 tiger reserves, of which probably six are well-known,” he says. 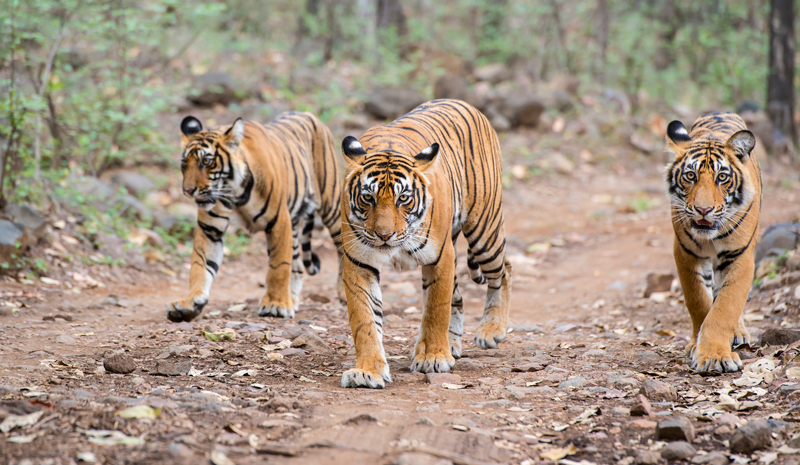 In the spirit of exploration and discovery, then, we’re shining a spotlight on six lesser-known tiger reserves in the Subcontinent. 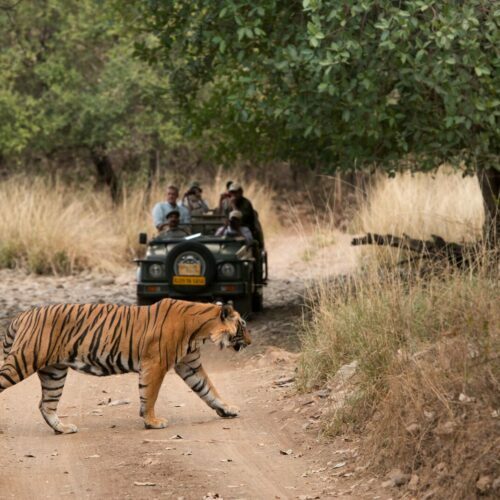 Though they may not share the name recognition of heavily trafficked parks like Ranthambhore and Bandhavgarh, their unspoiled beauty and ample wildlife-spotting opportunities make them more than worthy of your to-visit list. Beloved of intrepid wildlife enthusiasts, Satpura Tiger Reserve won TOFTigers’s Most Visitor-Friendly Wildlife Destination Award in 2010. Located in the highlands of Madhya Pradesh, it encompasses gorgeous waterfalls, rolling hills, and other striking terrain. 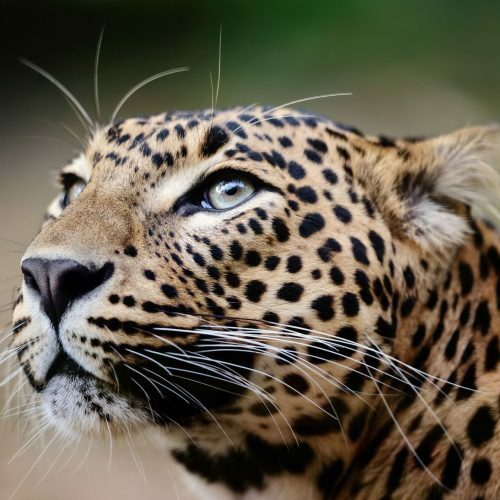 The lush surroundings make the perfect habitat for tigers, as well as other exotic species like leopards, sloth bears, peacocks, flying squirrels, and beyond. 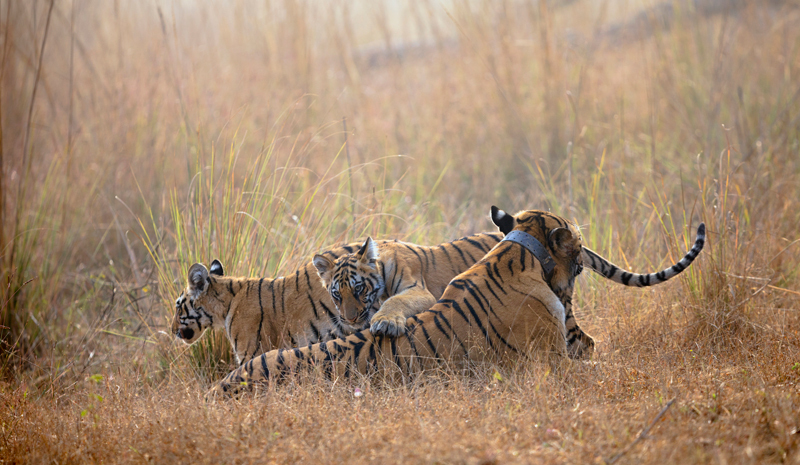 One of India’s lesser-known tiger reserves, Tadoba Andhari has undiscovered gem status. In the Chimur Hills of Maharashtra, its rugged landscape—including teak forests and bamboo plants—was once favoured by local hunters. But these days, the park is a haven of stunning, at-risk wildlife species, and a booming tiger population. Lucky visitors can spot tigers on the margins of the reserve by boat or canoe, together with sloth bears and leopard cats. 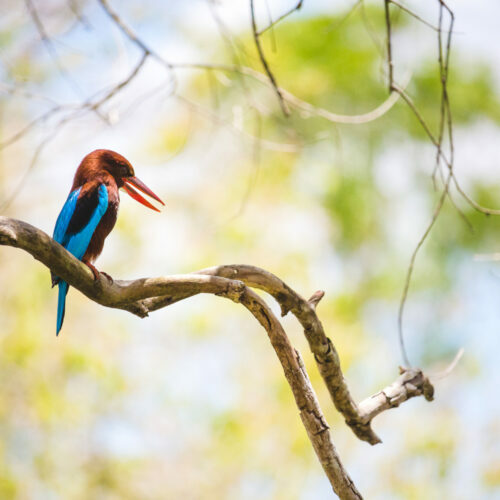 Nestled within Nagarhole National Park, the Kabini Wildlife Sanctuary takes its name from the picturesque river that runs through this stretch of rural Karnataka. 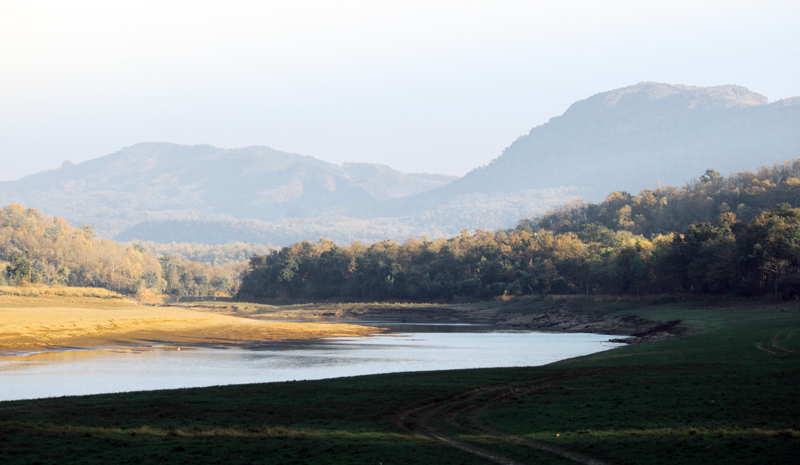 That river also happens to be one of the best places to go on a wildlife-spotting adventure in the vicinity, as big cats, elephants, spotted deer and dozens of bird species all flock to the water’s edge for a cooling drink. Once used by the local Maharaja of Panna as private hunting grounds, Panna Tiger Reserve has had protected National Park Status since 1981. 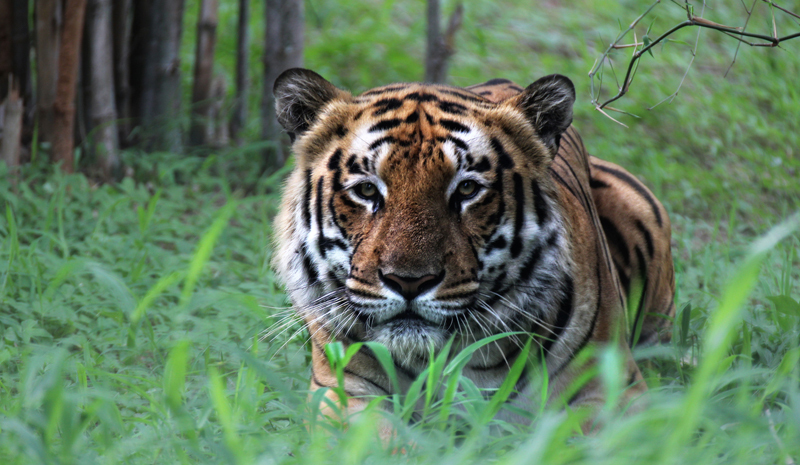 Though the region’s tiger population had all but disappeared firstly by the 1990s, and then again by 2009, today Panna stands as a remarkable example of successful reintroduction efforts at work. 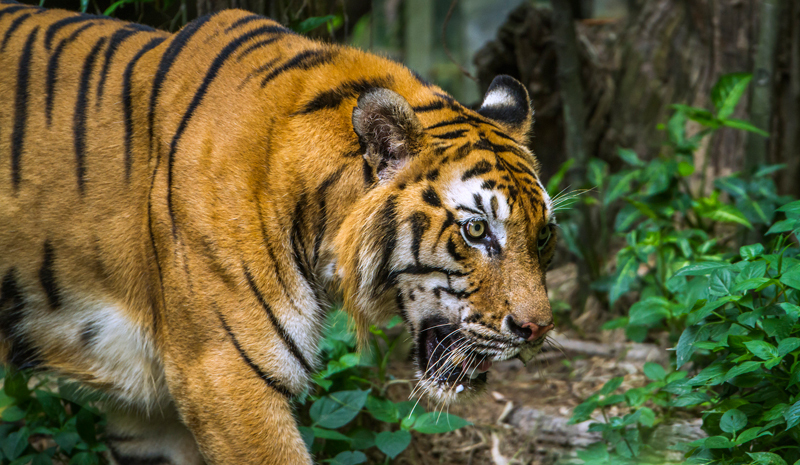 Venture to this lovely park to encounter the re-established and growing tiger population, as well as the 300 other species that call the area home. Unlike the lush tiger reserves of central India, Kaziranga National Park is cast out into India’s far northeast, in the remote state of Assam. Consisting of swamps, grassy flatlands, and sandy islands along the banks of the Brahmaputra River, it’s a remarkable landscape to take in. It also makes for evocative wildlife viewing, thanks to its population of tigers, one-horned rhinos, Indian elephants, and beyond. 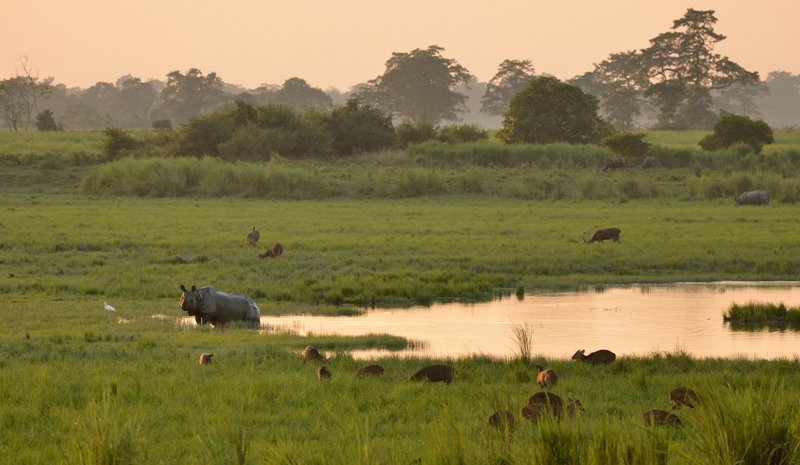 Across the border in Nepal, Bardia National Park is often overlooked in favour of the busy Chitwan National Park—but skipping this tract would definitely be a mistake. Huge, rugged, and wild, it’s aimed more at dedicated nature-goers than casual tourists, but what it offers is incomparably beautiful. 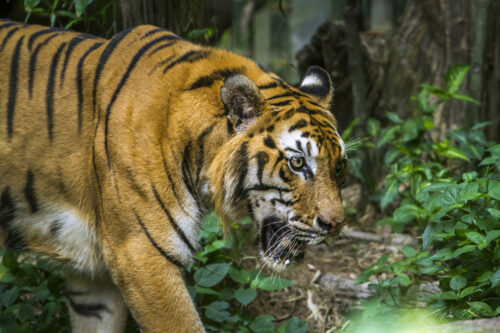 Spot tigers in its open forest settings, Gangetic dolphins in its river waters, and other animals that inhabit the Nepalese lowlands.